Forbes hired to lead city’s planning dept. Brandy Forbes has been hired by the City of Redondo Beach to lead its Community Development Department, the City Hall arm tasked with overseeing land-use and planning within Redondo. 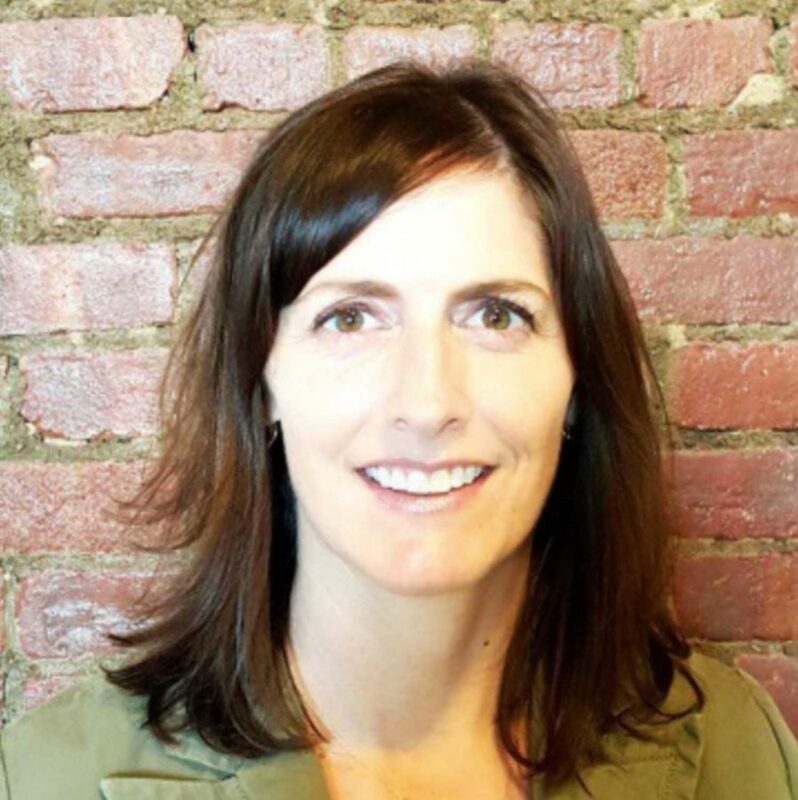 Forbes was most recently the Director of Community Development for the City of Hoboken, New Jersey, and has previously worked in Iowa and for a planning consultancy firm in the Pacific Northwest. Forbes was not available to comment. Forbes will replace longtime Community Development Director Aaron Jones, who is retiring on Dec. 31 after a 30-year career in the City of Redondo Beach. Jones was originally planned to retire at the end of 2017, but held on while the city was navigating large-scale development projects on its waterfront and mixed-use developments further inland. Redondo Beach still faces large-scale development questions, as with the South Bay Galleria redevelopment project, and the question marks attached to the potential wetland restoration and redevelopment of the AES power plant property. Redondo Beach is also in the process of updating its General Plan, the city’s defining land-use and zoning document. A divide within the city’s citizen-driven General Plan Advisory Committee exists between those who want to stop housing development and density within the city and those who see continued housing development as necessary. But Hoefgen is confident in Forbes’ abilities to navigate those waters. Forbes will begin work on Dec. 14 and will be introduced before the Redondo Beach City Council on Dec. 18.